Trying to find a grain free option for your pup? North Fulton Feed & Seed carries a variety of pet food to keep your pets happy and healthy. 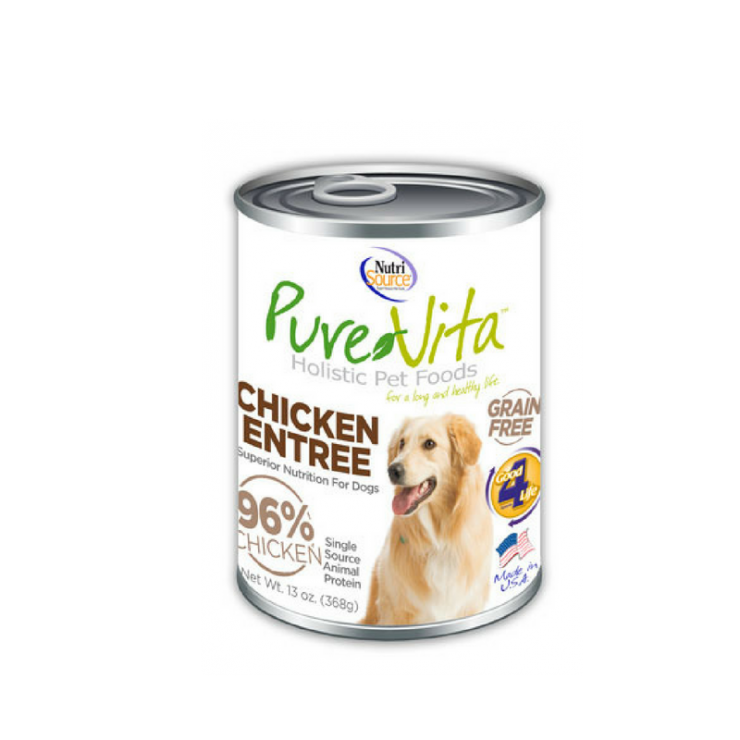 The PureVita Chicken Entree is one of the pet products available for purchase. This feed has the nutrients your dog needs to stay strong and healthy.